The only concert venue right in our backyard. If you’re an NU student looking for dinner and a show but don’t want to drop $20 on an Uber all the way downtown, SPACE, a concert venue right here in Evanston, might be just the ticket. SPACE, or the Society for the Preservation of Art and Culture in Evanston, opened its doors in spring 2008 with the intention to “do something a little bit different” according to current general manager Davis Inman. 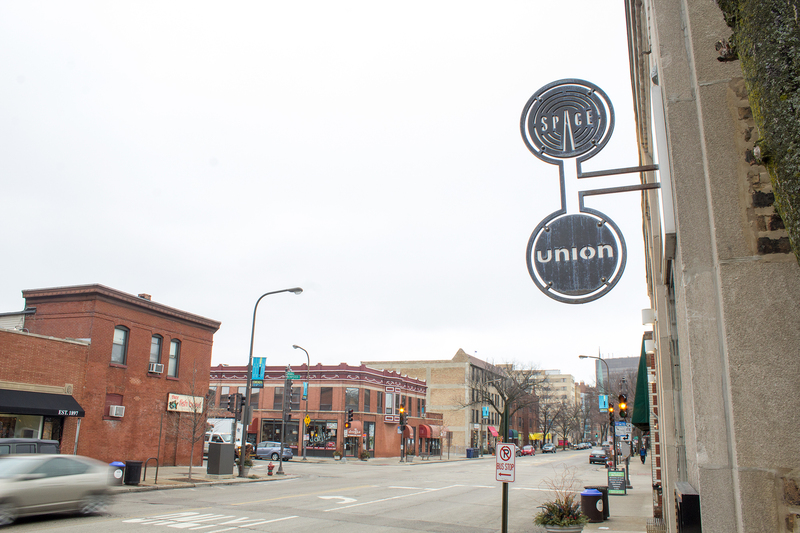 Affiliated with Union Pizzeria, SPACE mainly functions as a performance venue but also includes a recording studio often used by visiting artists. “I think there was this kind of cross-disciplinary kind of idea behind the whole building and doing a couple of different creative things that were all connected but were each sort of standing on their own,” says Inman, suggesting that this relationship is what sets SPACE apart from other venues. Although it boasts a strong connection to the folk and singer-songwriter community, SPACE also attracts a variety of talent, bringing in artists from the blues, jazz, Americana and emerging indie-folk veins. According to Inman, different types of shows pull vastly different crowds and for some more renowned artists, the venue even draws patrons from neighboring states. SPACE is open to fans of all ages, including those under 21. Not only does SPACE see college students attending their shows, but they also have one Northwestern student working for them. Samantha Friske, a Communication freshman, started interning with SPACE during Winter Quarter. “I kind of knew I really wanted to go into the music business in some way,” Friske says, and SPACE seemed like the perfect opportunity when she stumbled upon it while still attending high school in Wilmette. Although she couldn’t apply until college, it was worth the wait. Friske has two roles at the venue: marketing and promotion, as well as working in the box office. SPACE also looks to promote new musical talent from the area. For example, Ryley Walker, a young folk artist from Chicago, opened SPACE’s New Year’s Eve show. Always adding new shows to their schedule, SPACE has a full lineup for its spring season. Visiting artists include Sarah Neufeld of Arcade Fire and Chris Pureka, a singer-songwriter who has performed with acts like The Lumineers. In addition to musical performances, Inman says SPACE is also trying to bring in more comedy shows in an effort to appeal to a college audience. Is that show worth the trouble? It may look like a sea of lights, but is it really worth it to Snapchat during a concert?